A New Hire Checklist is one of the essentials to a successful first day. There’s a lot that goes into making a good impression on a new hire’s first day. 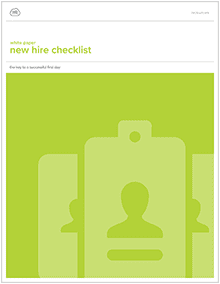 A new hire checklist like this will help HR and the rest of the company prepare and execute onboarding with ease. When you show up prepared, your new hire can hit the ground running, boosting productivity and engagement. Download you free checklist now! Download this paper now and learn about onboarding benefits and best practices! 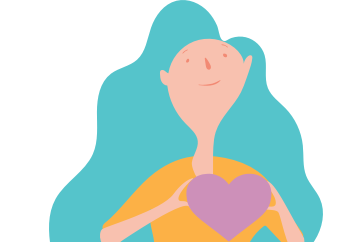 We'd love to chat with you more about how HR Cloud can support your business's HR needs. Let's chat about the perfect HR software solution for your company's needs, big or small.